In my experiences as an instructional designer, one of the most challenging aspects of designing quizzes is writing effective and meaningful feedback for learners. What is feedback and why is it important? Feedback is what learners see after they make a choice or answer a quiz question. Feedback serves as a way to communicate with the learner, and it can have both motivational and coaching value: well-crafted feedback can really drive home key points and serve as a great learning tool. Here are some basic tips you can apply when writing feedback to ensure it reinforces your learning objectives and is helpful for learners. Give feedback to your learners as soon as possible. Timely feedback creates a direct link between the answer they chose and what you’re saying to them about that answer. If you wait too long, learners won’t remember the question or their answer. It’s not fair to use feedback to present new information to learners. Make sure that the information presented in your quizzes and in the feedback was already covered for learners at some point in your course. Use a delicate and sensitive manner for feedback—especially for feedback about an incorrect answer. Instead of saying “WRONG!” in red caps, try to present feedback in a neutral way that doesn’t make your learners feel like they’re idiots for getting it wrong. Remember to focus your feedback on behaviors that can be changed, not personality traits. You should always wear at least two forms of sun protection. Without sun protection, you could end up with second-degree burns on over 50% of your body, which could land you in the hospital overnight. It could take you up to a week to recover from that. Next time, apply at least two forms of sun protection to prevent dangerous and costly health situations. Be clear about the behavior your feedback addresses, and get right to the point. Don’t overload your learner with text—just make your point as concisely as possible. In a straightforward manner, link the information to their job and how it will help them perform better. Remember: your feedback is a great teaching opportunity. 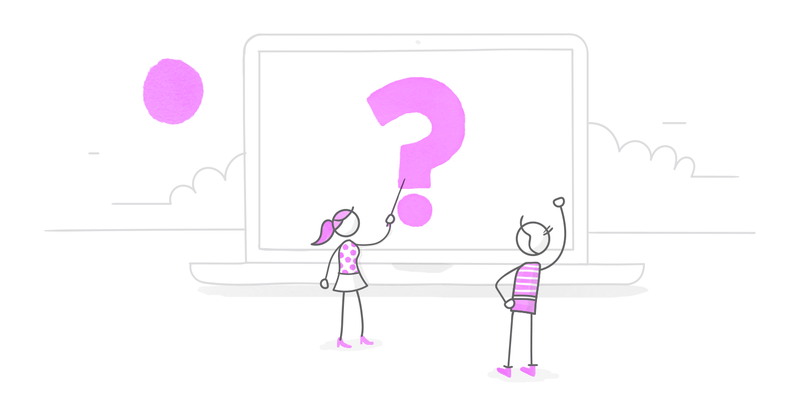 If you follow these five simple guidelines for writing feedback, you should be well on your way to designing great training that will make an impact on your learners. I tend to agree. 'Don't' and 'Never' will often bring us pedants out of hiding! Two obvious cases where bringing additional info into play in the feedback will be where you're doing a pre-quiz of some kind and you're wanting to arouse interest or give learners a taste of what they still have to learn, or if you're injecting an alternate view or context. In the right circumstances there's no harm in giving the learners a jolt/pause for thought. I absolutely agree with the concept that there are harsher and gentler ways to go about it, though. Exactly! Also if using a mastery approach feedback is a great way to introduce supporting content. I've been tempted to use something like That's WRONG you loser! You've brought shame and disgrace on yourself and your family for generations with that stupid answer. You'll never amount to anything. You should quit and become a hermit. But my boss and audience don't share my sense of humor so I haven't tried it out yet. These tips are especially helpful for this newbie - thanks! I'm curious what others use in place of "Correct" and "Incorrect" for the feedback slide header. I'd like to use a friendly tone, so went with a simple "That's right!" for the correct layer but can't seem to come up with anything appropriate for the incorrect.